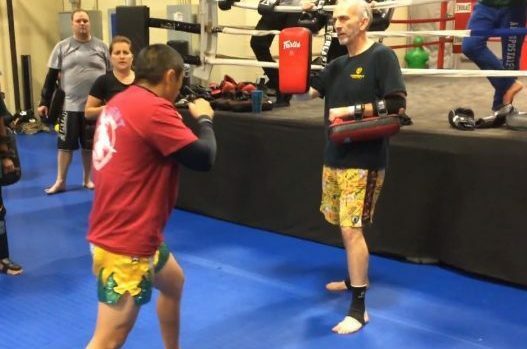 Our Kickboxing classes are for Woodbridge and Northern VA residents (Fairfax, Stafford and Prince William County primarily) who are looking for an exciting way to get in great shape and learn martial arts and self defense at the same time. 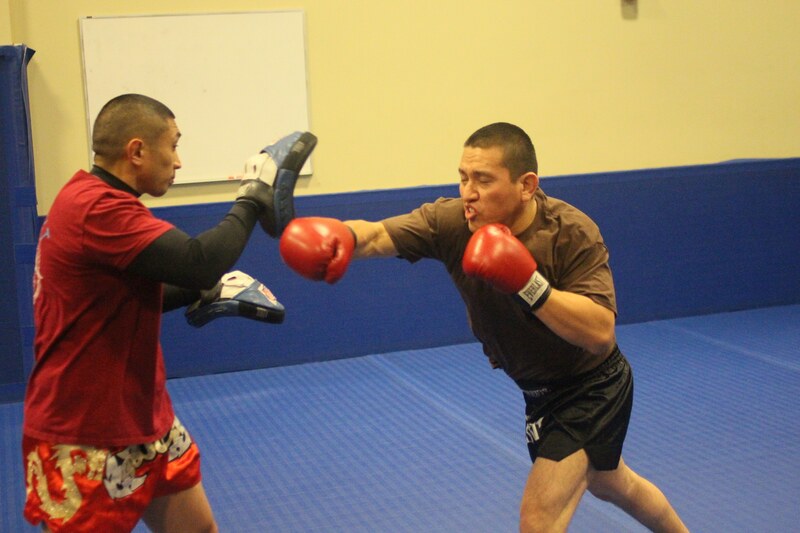 We teach our students how to defend themselves effectively in hostile situations, be they on the street or in the ring. In order to do that, it's important that you strive to be in great cardio shape. This takes hard work and dedication and lots of repetition. 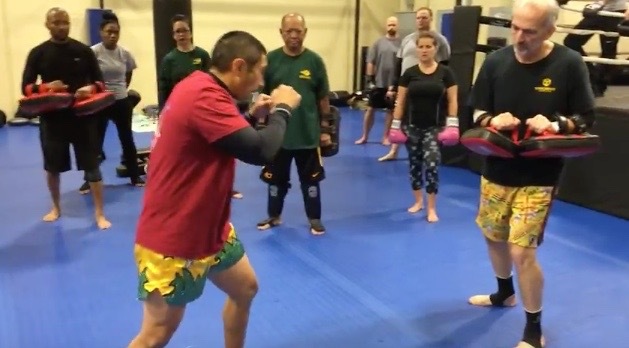 The video of the JTX Kickboxing classes featured in the post shows some of the more intermediate skills that our students build up as the begin to master the basic kickboxing techniques. Some of the basic techniques we teach are from Western Boxing and Muay Thai Kickboxing. We also incorporate tactics and skills from Bruce Lee's Jeet Kune Do Concepts and Jun Fan Gung Fu. We throw in some Savate (French Foot Fighting) as well, and a little bit of personal preference for our more experienced students. Our instructors are multi-disciplined and have an extensive knowledge of many different ways to "get the job done."